"Prepared for this," the lady asked as she starting cleaning, tying my arm off and tapped it a few times. "I guess so, this will be my first," I replied. Even though I had some extractions before during exams, I still had little giants in my stomach. The lady massaged my arm with antiseptic, revealing a bulging vein. "Can I start now and you can look away if you want," she said. 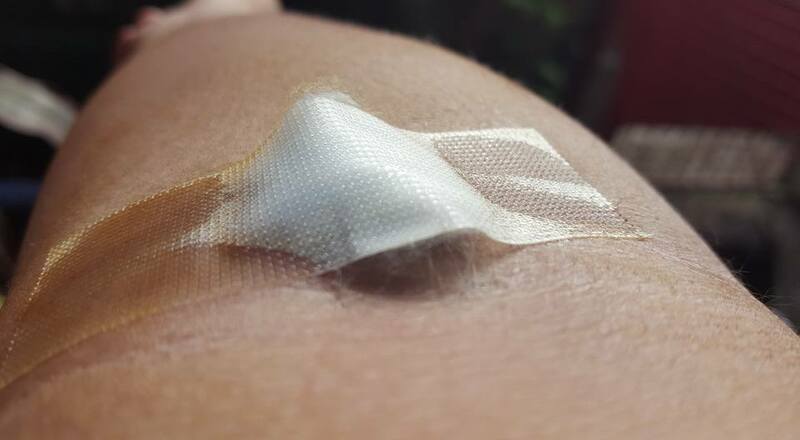 I don't for some reason, I feel a satisfaction in watching a needle the size of a fork prong delve into my right arm. A sense of ecstasy runs through me as if I were scuba diving at 130 feet deep. I watch as my life drains from me and down a tube into a plastic bag with an identifier and a date on it that is being gently rocked by the lady constantly monitoring the weight of the bag by her lever. The lady in her white mask with a relating tone of voice is still in her practicals; she is adjusting to the new work environment and the internal protocols. I am now a certified blood donor which I dreamt for ages. Every 3 months, you can donate your blood to Red Cross. 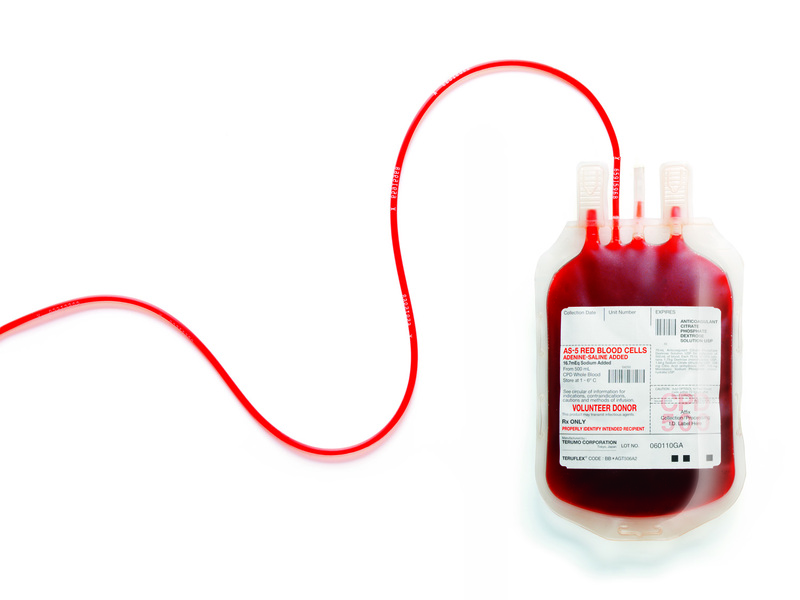 Each time a donation occurs, about 475ml, nearly half a liter is taken from the donor. 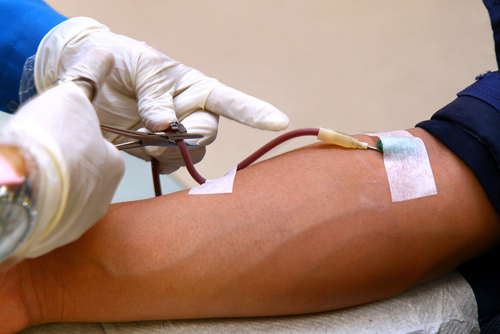 The entire blood donating process takes less than 15 minutes with the interview, excluding the cross matching and testing. The actual donation only takes about 6-8 minutes. For the last 28 years, this has been the first donation and looking forward to more. There are 5 liters of blood in the average human body, meaning I have donated about 10% of my blood for my friend's father recuperating at Room S205. People can benefit from blood donations are hemophiliacs, those with heart disease, sever anemia, malaria, tuberculosis, or those who have lost large amounts of blood in an accident. Each donation goes to more than one recipient, so a donor is saving more than one life when they take less than an hour out of their time to contribute. Recently, a friend's father had a some internal issues which got him to the hospital. He needed 6 bags of B+ blood and I know this long dream will be realized - amidst scary "ballpen-size" needle experience. Tears of a friend cannot save his father, but your blood can. Share a little, care a little - donate now.